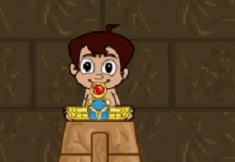 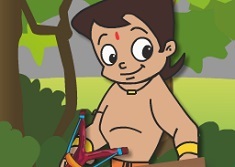 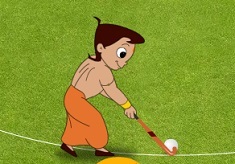 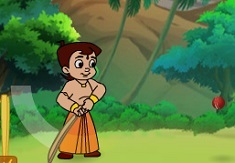 Your friend here, Chota Bheem, is back with you kids, only here, on our site games-kids.com, today, within one new interesting game named Chota Bheem Laddoo Mania. 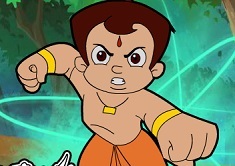 Chota Bheem's aunt, Tun Tun Mausi, makes some of the most delicious Laddoo's in Dholakpur, and everyone would do pretty much everything to eat more of those, but Tun Tun Mausi only cooks Laddoo's for her family, and on special occasions. 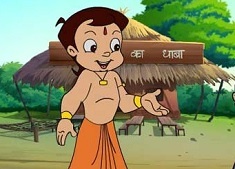 Today, she cooked a lot of them, and Chota Bheem knows this, and he also found out that Tun Tun left for the market and forgot to lock her door, which is the perfect opportunity for Chota Bheem and his friends to get in and steal the Laddoos. 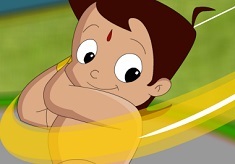 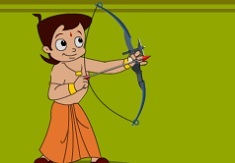 But without your help, kids, Chota Bheem wouldn't be able to do this, so, you will have to help him throw the Laddoos in the basket, by setting the aim and the speed of the throw. 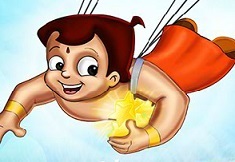 Also, when you see Tun Tun Mausi approach, you should definitely stop, otherwise, you risk to lose all your progress. 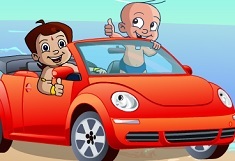 Good luck everyone and have lots of fun!